classic | Sophisticated Diva ~ A.K.A. Along came Polly! 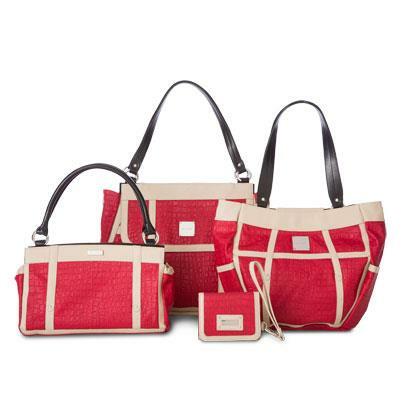 Miche Deal of the Day July 7th! 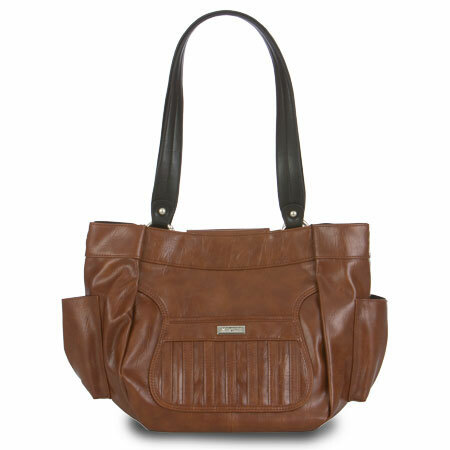 More Miche deals and steals During our anniversary sale!! A little bit sweet and a whole lot of sassy. Iridescent lizard print faux leather in delicate shades of brown and yellow are complemented by tangy lemon yellow accents along the top and crisp pleating details. The overall vibe is light, airy and modern. CLICK HERE to view and order!! Miche June 3 inventory updates! Give me a call or send me an email– there is absolutely no obligation!! Learn more about the opportunity HERE! Just a quick reminder about retired and critical quantity Miche shells! Rochelle (prima) as well as Kaitlyn (Demi) were listed critical earlier today, and have sold out already! KATE, for the classic, is now listed as LIMITED INVENTORY, and will retire as soon as quantities have been depleted! 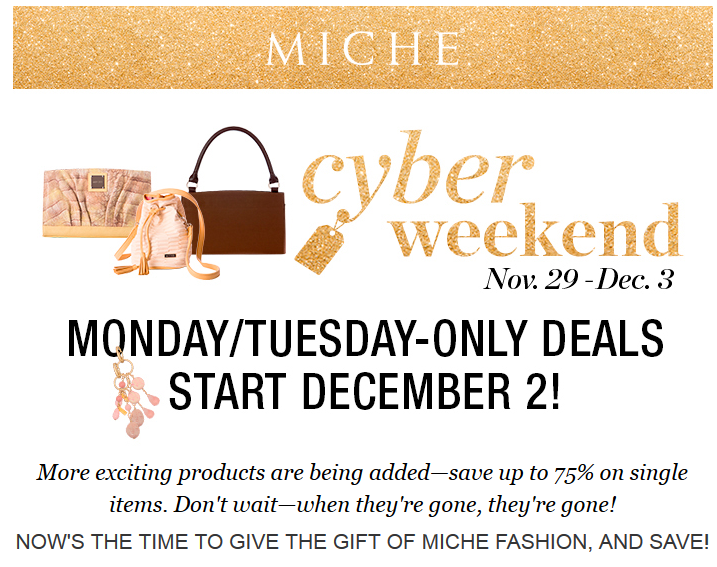 If KATE is on your wish list, CLICK HERE FOR MICHE KATE SHELL, so you don’t miss out!! Critical inventory can sell out in a matter of hours after reaching the critical inventory list.